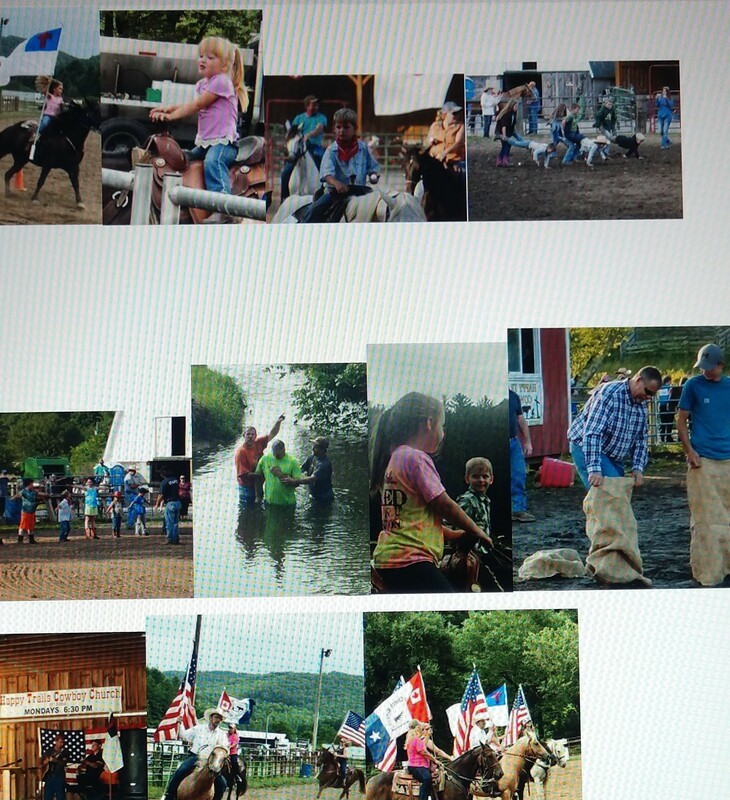 Happy Trails Cowboy Church is doing an exceptional job of proclaiming the Gospel of Jesus Christ in Ashe County, NC. Pastor Roger Blevins said, “our main outreach is our horse shows. We have two shows a month starting in April and ending in October”. Pastor Roger and his wife Teresa are very intentional in organizing their events to advance the Kingdom of God. They have preaching and music at each show. Many have come to know Jesus as a result of this great outreach! They have a faithful bunch of volunteers who help to make it happen. Their goal for the future is to purchase property and offer summer camps for kids who cannot afford camp. They want to use their love for horses to teach others about the love of Jesus. Well done Roger and Teresa Blevins ! !